Mission Statement: Our mission is to achieve Success through Excellence. Motto: Reach one, Teach one! the fifth --- teaching others." 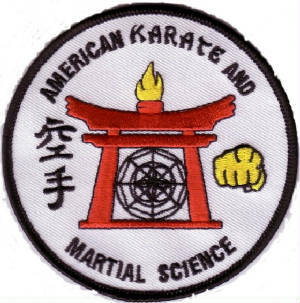 Thomas Williams is the chief instructor and senior master of American Karate and Martial Science. He holds black belt ranks in several disciplines. His mission is to achieve excellence by matching hard work with potential. He believes that at any point in a persons life if you can reach one you can teach one. The physical and cultural arts are uniquely suited for the personal development of children and adults, stressing such values as respect, discipline, courage and integrity while also teaching goal-setting skills and instilling a positive work ethic. Psychological studies show that quality martial arts training improves the ability to focus, to concentrate, self-discipline, self-confidence, self-esteem, and the ability to manage stress. Martial arts also provide positive peer influence, pro-social activity and positive leadership from the instructors.